Robert Wright, CEO of Newman Regional Health in Emporia, says the state's mental health system is 'the biggest problem' for the hospital. Robert Wright, CEO of the Emporia hospital, told officials with the federal Centers for Medicare and Medicaid Services that a lack of mental health beds in the state was forcing hospitals like his to hold patients in emergency rooms for days, with little or no compensation in some cases. During Wednesday’s symposium, Wright said he and his staff are being forced to make difficult decisions. 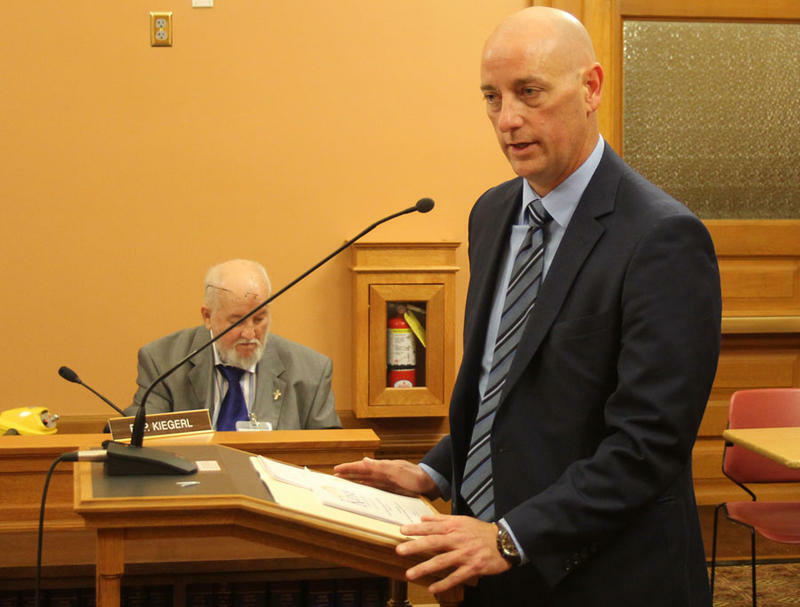 Wright said the mismatch between the number of psychiatric beds and the number of Kansans who need them is a problem that has been festering for decades. 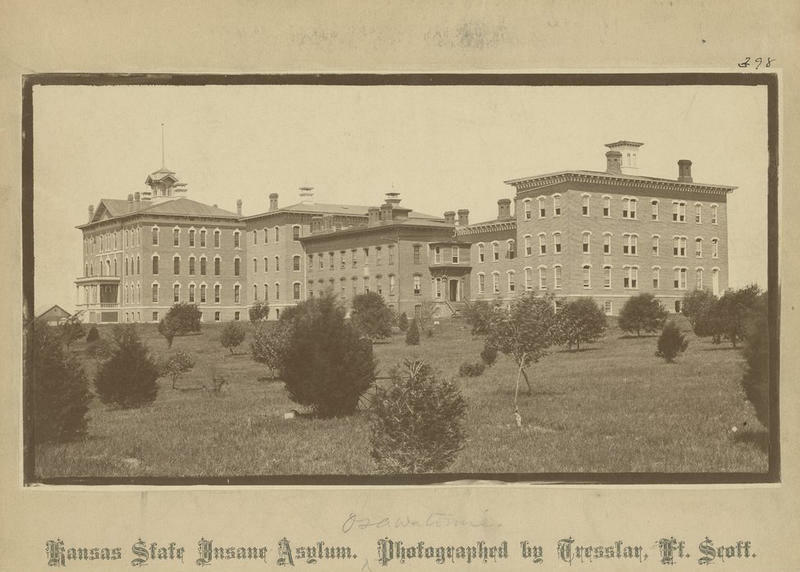 A move toward community-based care rather than institutionalization that began in the 1960s led to the closure of facilities like Topeka State Hospital, but the funding for community-based programs never lived up to the plan. Deborah Stern, senior vice president of clinical services and general counsel for the Kansas Hospital Association, said fewer patient beds and an admissions moratorium at Osawatomie State Hospital — one of two mental health facilities left in the state — severely compounded the problem. Stern said one large hospital in Johnson County reported a total of 318 hours that patients spent waiting for a bed at Osawatomie State Hospital during the first four months of 2015, with 23 hours the longest wait. During the first four months of 2016, the total number of hours waiting had jumped to 1,466, with 44-hour waits typical and the longest wait clocking in at 128 hours — or more than five days. Solving the provider shortage will be difficult, she said. But expanding Medicaid eligibility under the Affordable Care Act would help, Stern said, because many Kansans with mental health issues lack insurance. The symposium panel also included representatives from law enforcement, mental health advocacy groups, clinicians and four state agencies, as well as a handful of state legislators. Tim Keck, secretary of the Kansas Department for Aging and Disability Services, said staffing at Osawatomie State Hospital is stabilizing thanks in part to raises approved by the Legislature. He has said the hospital is working toward federal recertification, which would open more beds. Other possible solutions emerged to help fill cracks in the mental health system. 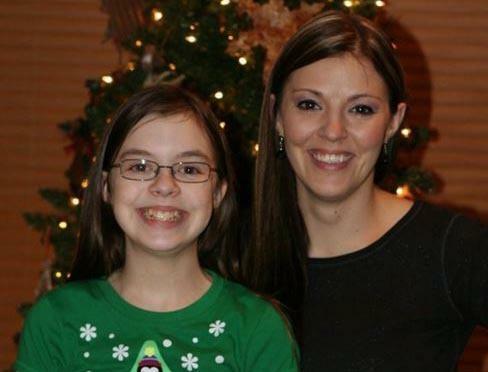 Susan Crain Lewis, president and CEO of Mental Health America of the Heartland, said her nonprofit could help train staff at Kansas schools now required to know suicide prevention techniques under the Jason Flatt Act. The two Democrats at the symposium — Rep. Nancy Lusk of Overland Park and Sen. Laura Kelly of Topeka — said system needs improvements that will require more state funding, both for the state-run mental health hospitals and the less-intensive community-based therapies. 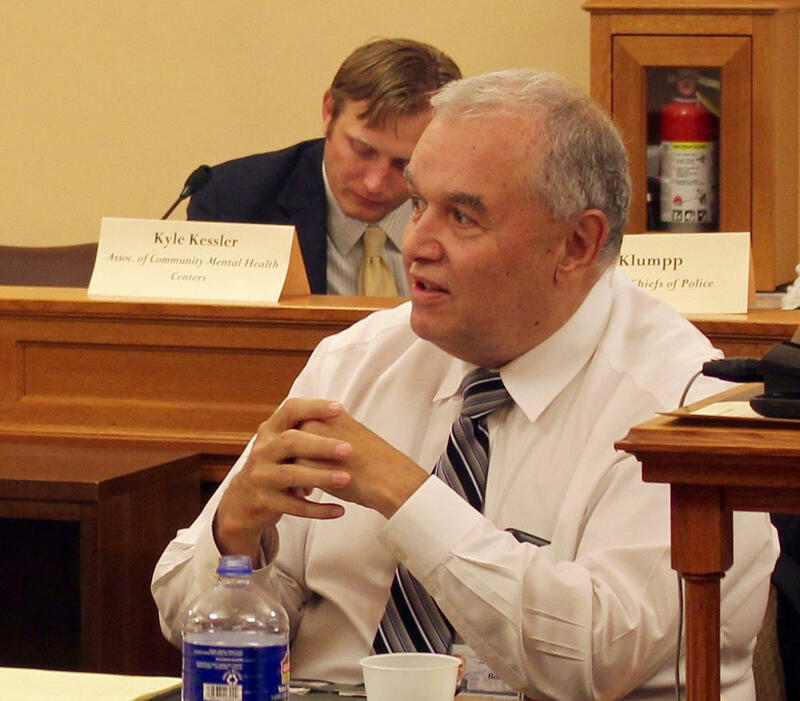 Kelly said legislators and stakeholders should focus on preparing a systemwide improvement plan in case a new Legislature changes the state’s tax structure to bring in more revenue. Democrats like Kelly blame income tax cuts spearheaded by Gov. Sam Brownback in 2012 for throwing the state into an ongoing budget crisis that prevents investments in state services. Mast and other Republican leaders have steadfastly supported those cuts. But in opening remarks Wednesday, she said the state is not spending enough money on mental health. 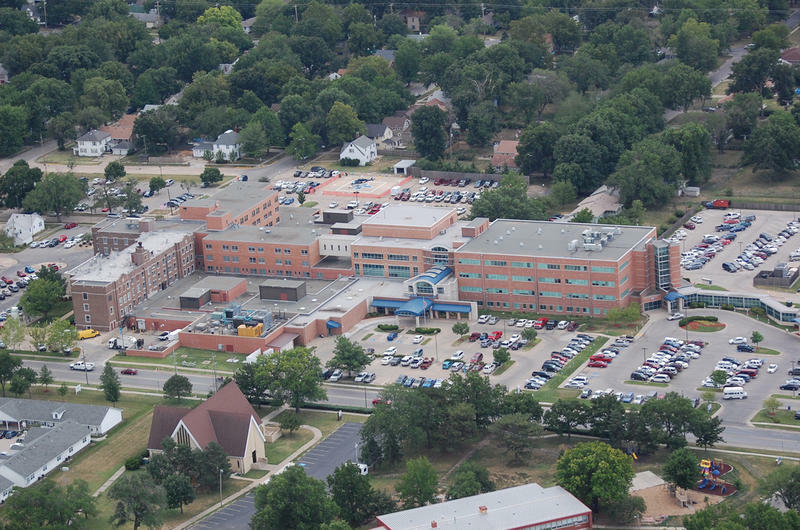 Newman Regional Health will continue to receive Medicare payments after federal officials determined staff at the Emporia hospital had addressed their concerns about policies for patients with mental health issues. A news release from the hospital Tuesday announced the Centers for Medicare and Medicaid Services determined Newman had complied with its requirements. In March, CMS had raised the possibility of stopping Medicare payments after a psychiatric patient was discharged too soon in September 2015.